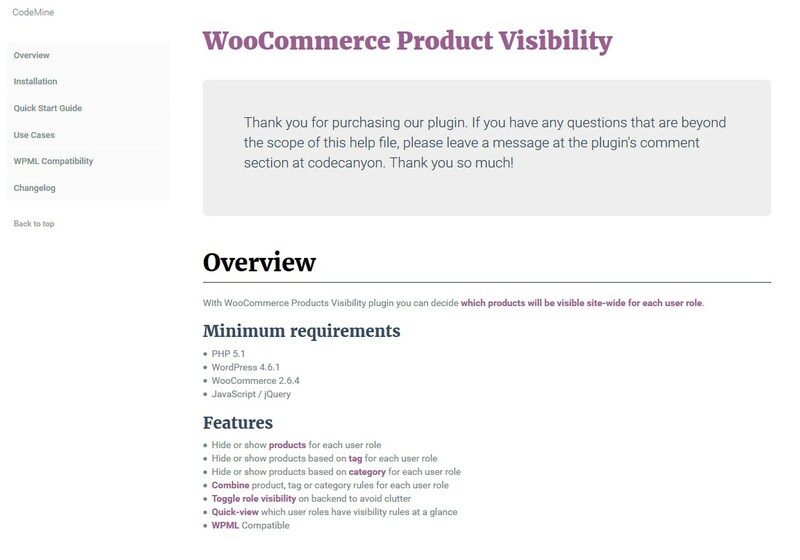 With WooCommerce Products Visibility plugin you can decide which products will be visible site-wide for each user role. 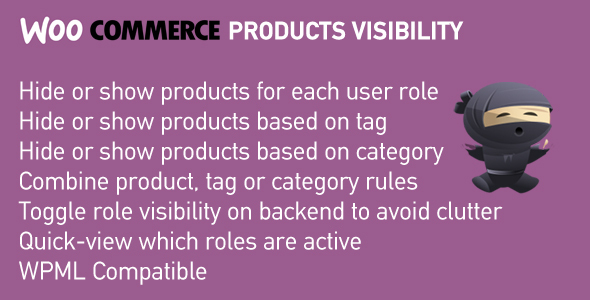 Bear in mind that WooCommerce Products Visibility is the ONLY plugin that offers you combined visibility rules. 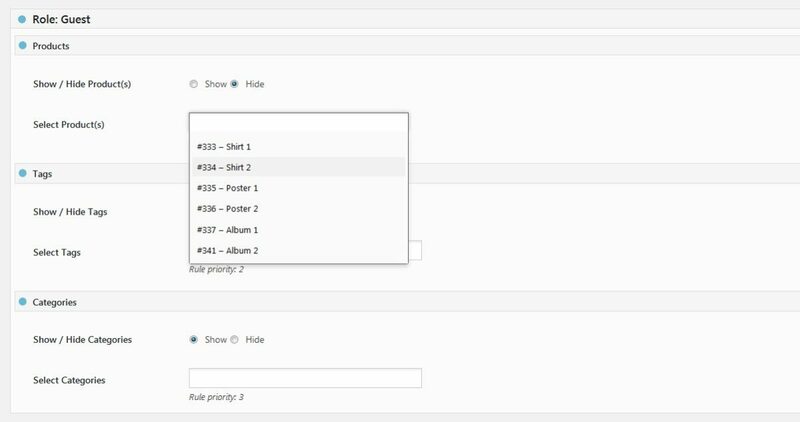 That means that you can hide products, categories and tags both at the same time for a particular role. It is also the ONLY plugin that hides the selected products, categories and tags from your whole website, eg. 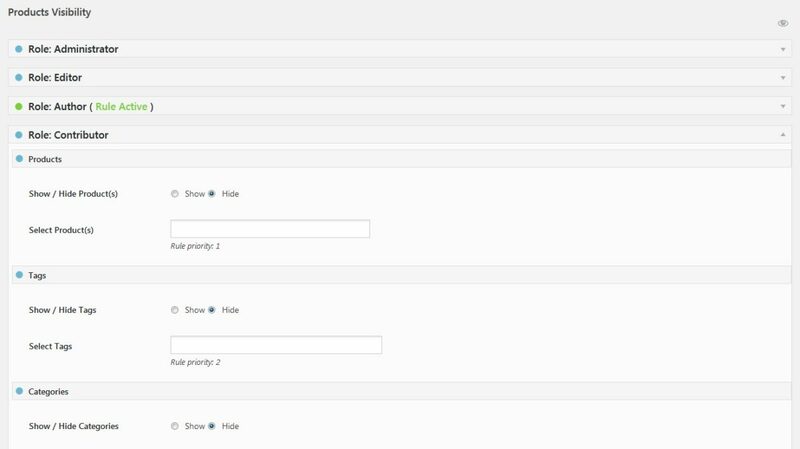 from the menus, the widgets and even from the theme you use, as long as the theme is using standard WordPress filters. And with the new updated version 2.0, it also supports multiple user roles. Hide or show products for non-logged in users. Hide or show products for logged-in users. Hide or show products for wholesale customers. 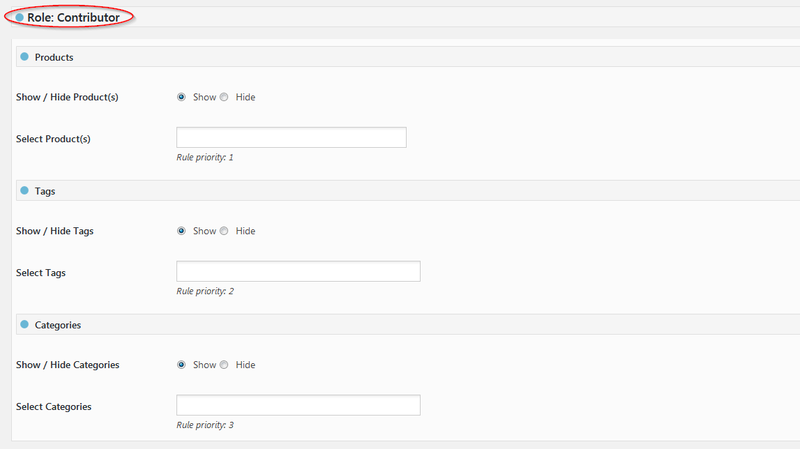 Or just use your imagination, set your own user roles, and decide which products will be visible to each role. eg. [recent_products], [top_rated_products], [featured_products], etc. Do you have more than one roles for a user? No problem. The plugin is compatible with multiple user roles. Easily reset all your rules with the click of one button. All your translated products will follow the rules that you set. Or set your own complex rules!